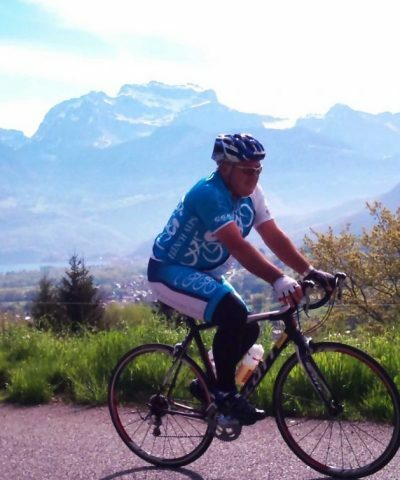 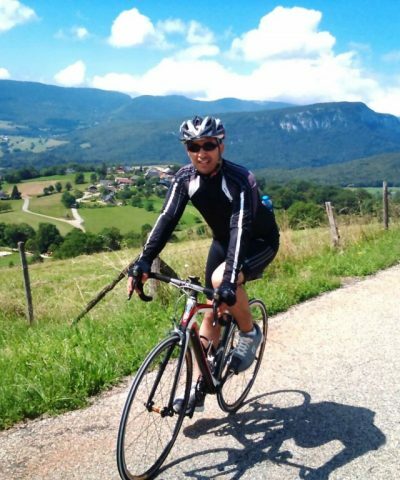 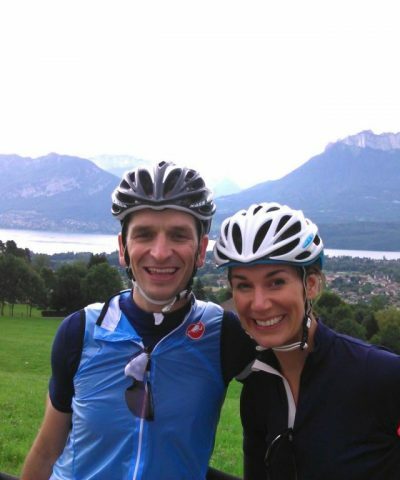 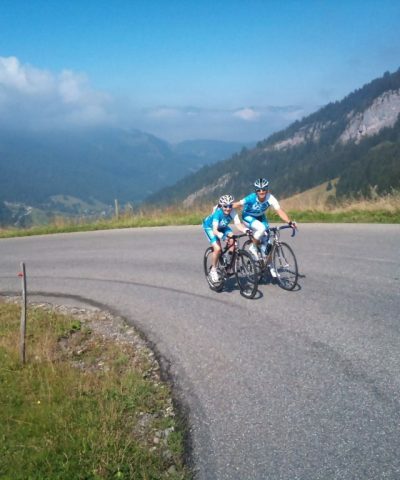 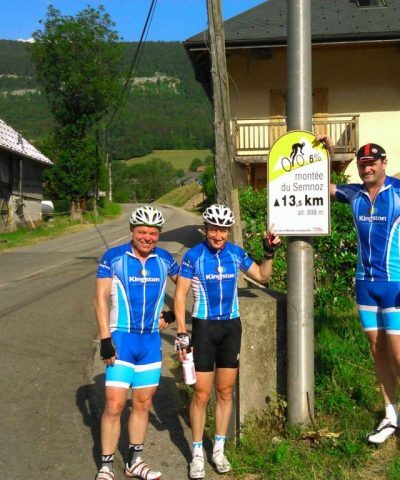 Are you an experienced cyclist looking for quality riding in perfect temperatures this winter? 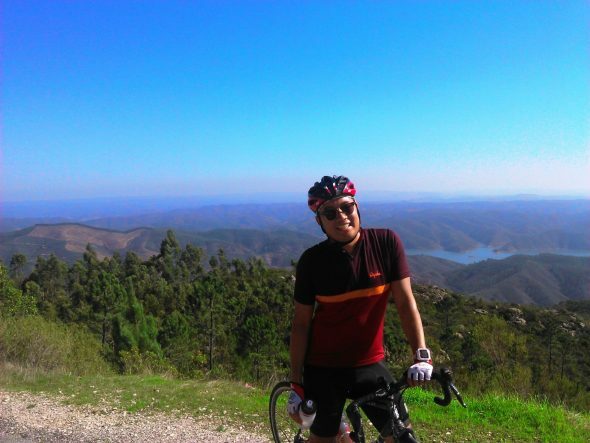 Are you the adventurous holiday maker who would love to jump on a bike and see a little bit more of the ‘Alluring Algarve’ without getting lost? Professional experienced cycling guides living and riding on the roads of the Algarve in the South of Portugal, offering a selection of 70+ proven ride routes with a variety of terrain and distances which are now available to you with a choice of tailored and exciting Algarve Cycling Day Tours. 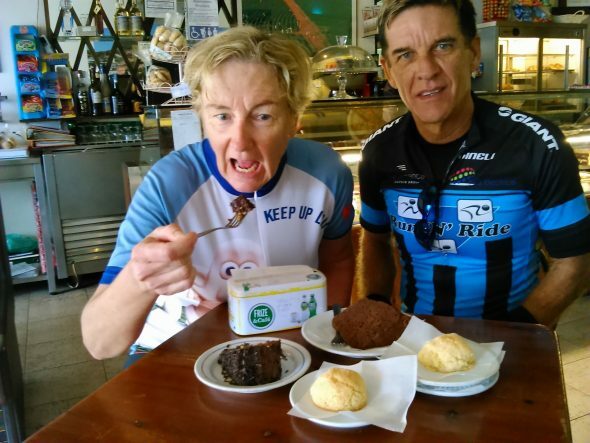 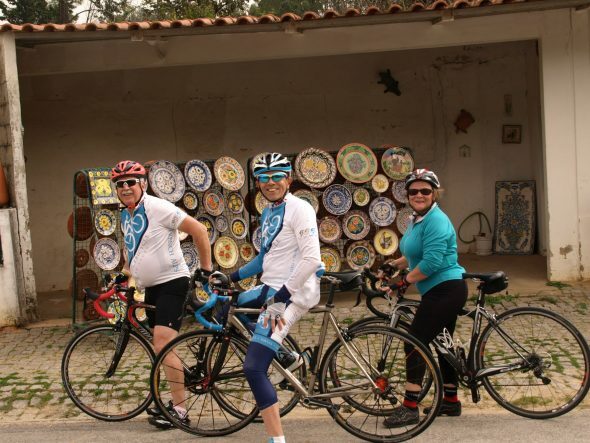 Enjoy a comfortable ride on the quiet roads of the Algarve, challenge yourself with the very best bike ride in a natural part of the world or for the semi-professional have an epic day in the saddle with your own ride partner. 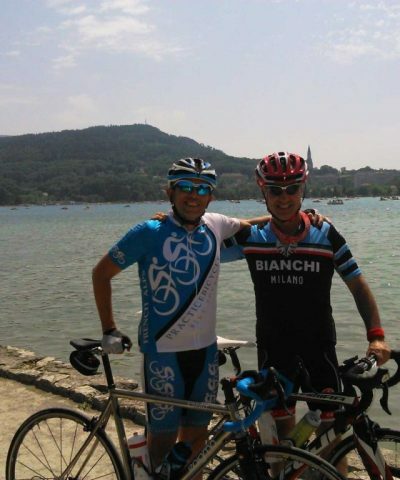 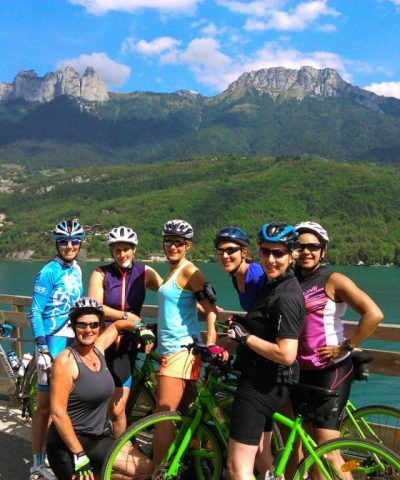 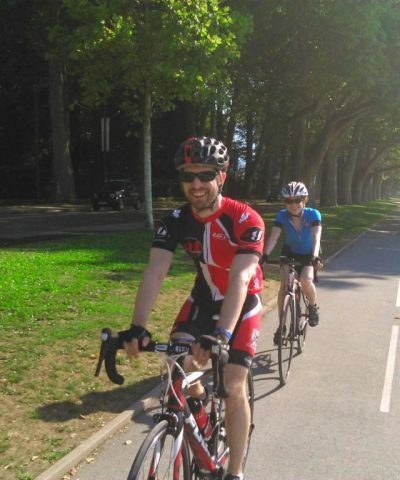 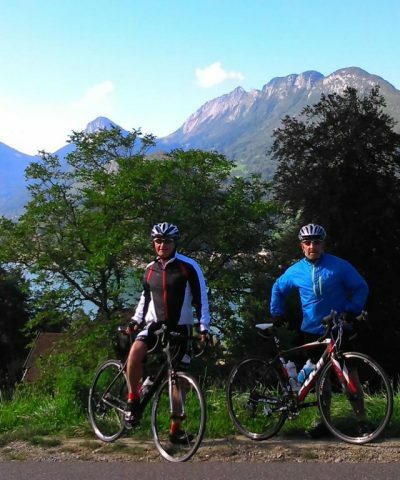 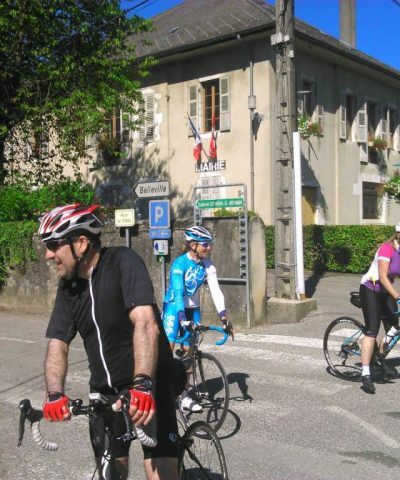 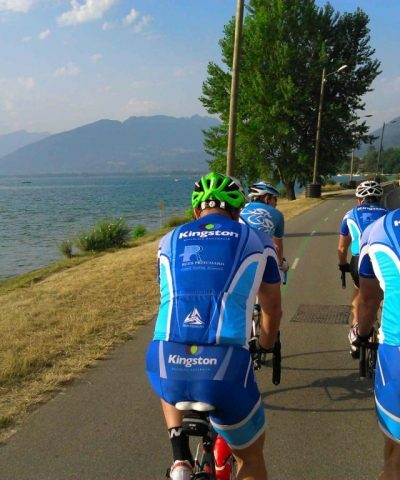 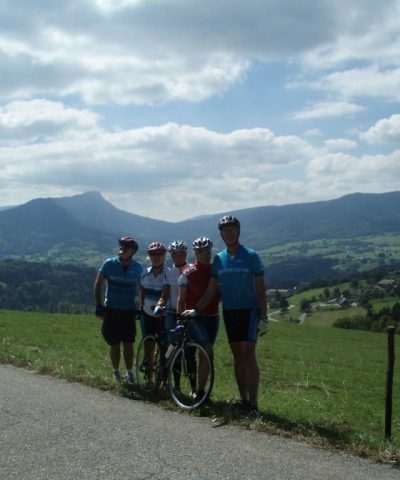 A perfect day of world class guided cycling with a Cycling Day Tour from Practice Bicycle Bike Tours. Here’s just a very small selection of the choice Algarve bike routes available to you with categories for all abilities, Comfortable, Challenging and Epic. 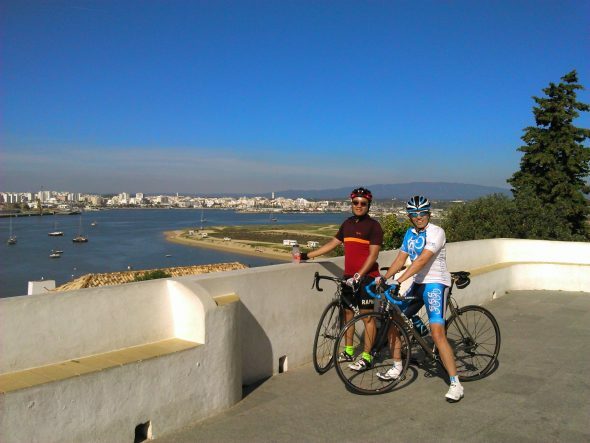 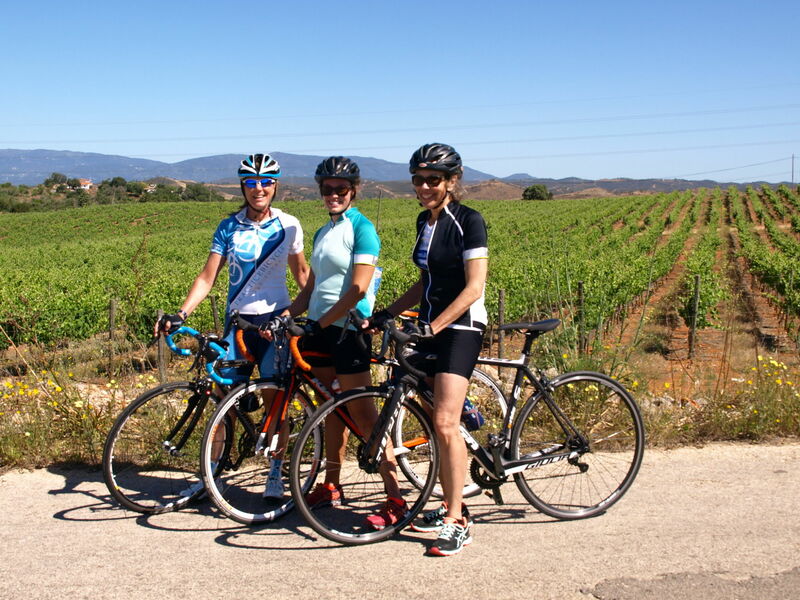 Algarve Cycling Day Tours depart at 9.00am from a central Portimao meeting point. 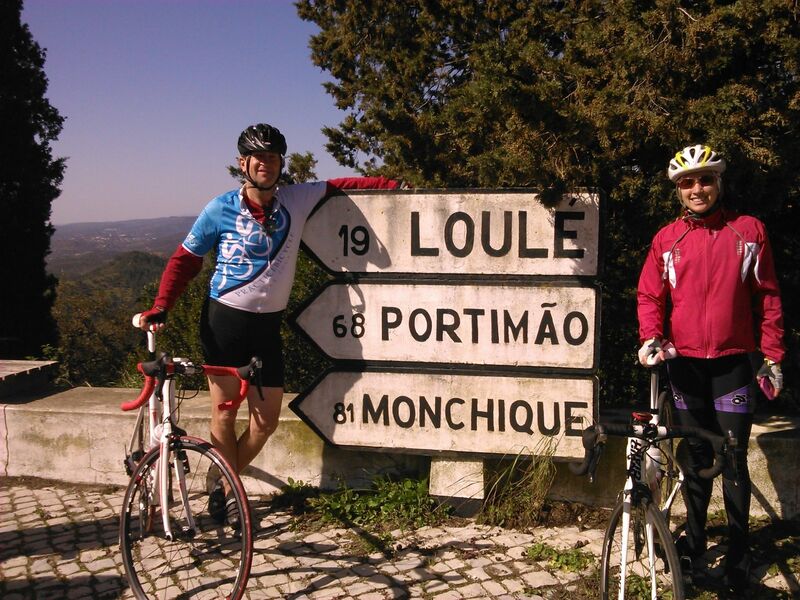 Europe’s hidden secret and the magnificent castle of Silves perched on the hill top. 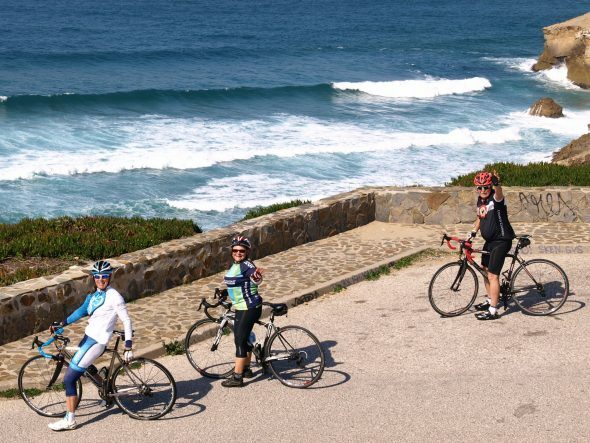 This undulating ride to Cape St Vincent and the lighthouse on the most south westerly point in Europe! 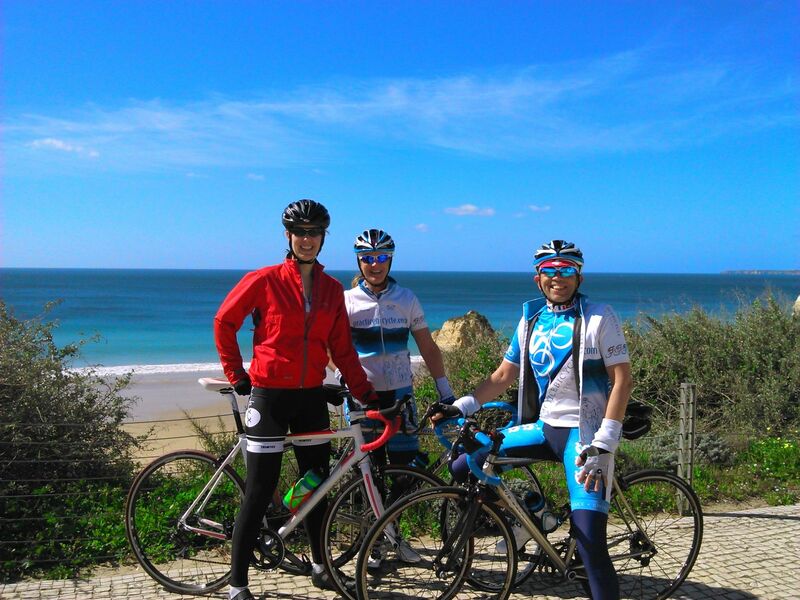 Flat roads towards the foothills of the mountains home of Algarve’s finest honey. 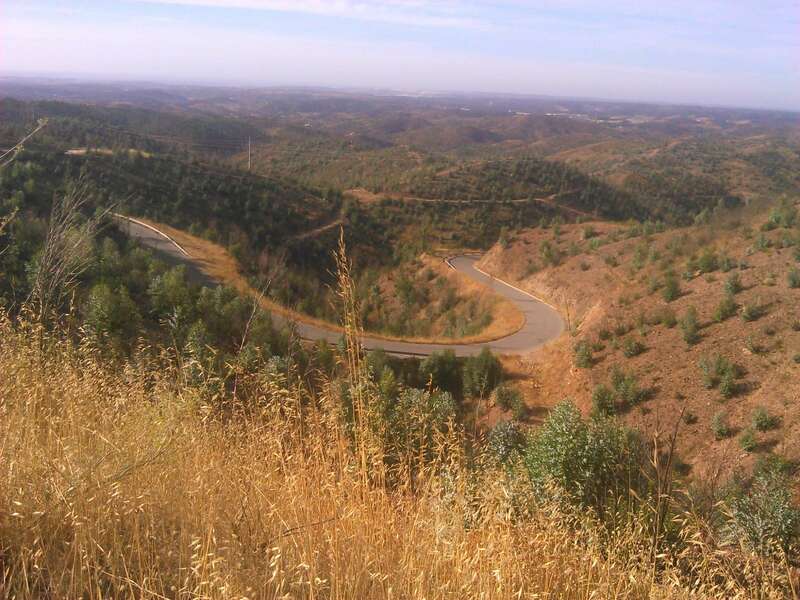 Mountain Range of the Sierra Monchique, including Foia (902m) with spectacular panoramic views. Amazing coastal views with this couple of great hours in the saddle. 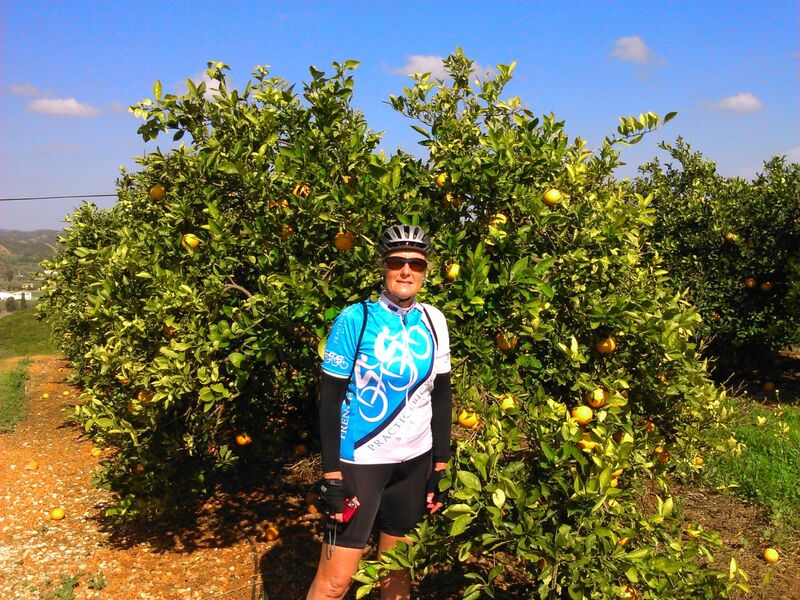 Explore the interior Citrus terraces of the Algarve and village of Alte. White washed coastal village made for a perfect Algarve experience. 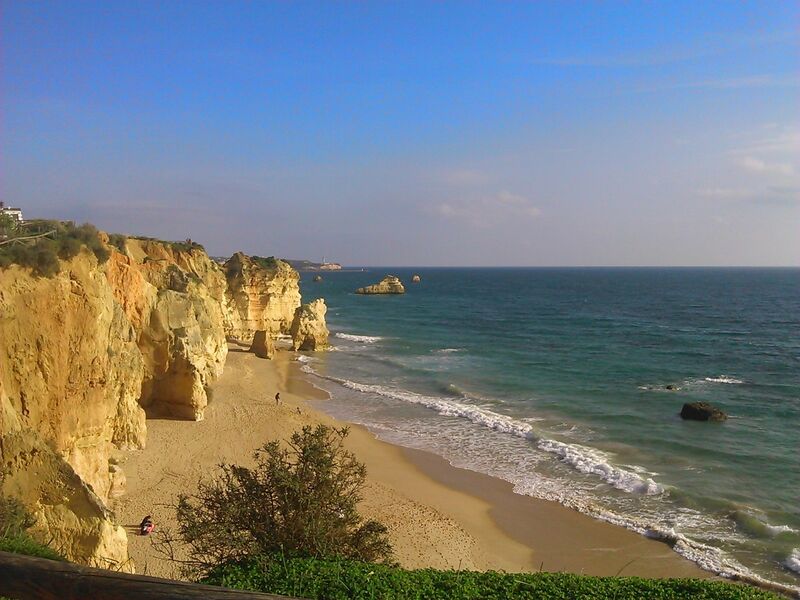 Heading west towards the endless spectacle of the Atlantic Coast Beach.